And, a merciful death at that. 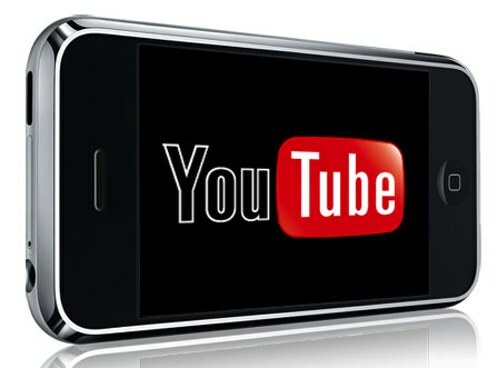 One of the coolest things about the original iPhone was the YouTube app. Why? Because, despite Adobe’s best (and worst efforts), Flash Mobile just wouldn’t play and, back in 2007, pretty much everything on YouTube was presented in Flash and the iPhone delivered Leave Brittany Alone when no one else could. Fast forward five years (!!!) and Flash Mobile is dead, dead, dead, replaced by browser friendly HTML5 + H264 video. That said, among a host of others, All Things D reports that the just released iOS 6 beta 4 does not include Google’s YouTube app. In the need to know world of Apple PR, and we don’t need to know, left unsaid is whether Apple actually cares or tried to renew the license. Does YouTube care if the world’s best selling smartphone, tablet and media player (iPod touch) product lines ship with a dedicated app or not? They aren’t saying.